The leaves are falling and there’s a cold edge to November winds but warm holiday gatherings aren’t far away. Stop into With A Little Help’s loft like Eastlake office in coming days and you might find us transforming the space adding sparkles and light in preparation for our 4th annual Holiday Open House. 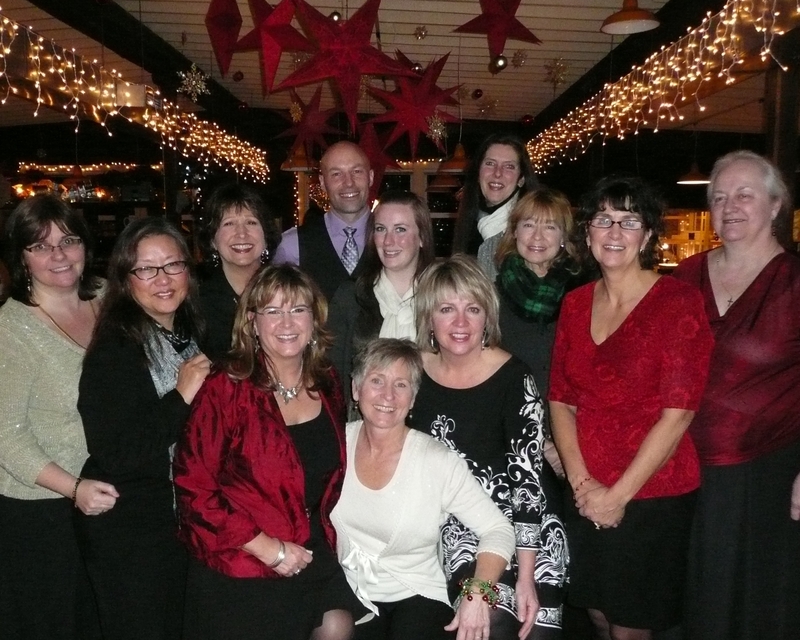 “The holiday season is a very vibrant time around our office,” owner Marcia Ives explained, “as all our activities involve plenty of planning and forethought. Open House invites are in the mail. Everyone in the office is involved in pulling this event off.” Shawn D’Amelio, Director of Business Development described the scope of the event, “We’re inviting clients, caregivers, friends, neighbors, and others that care for seniors in our community. This is an opportunity to do something special for everyone we work with and care for,” she said. This year’s fabulous feast, to be catered by D’Amelio and the WALH office staff, is still a secret under the chef’s hat but last year guests enjoyed crab and artichoke dip (yum-m-m-m), shrimp, salmon dip, antipasti, assorted vegetables, and fine cheeses. 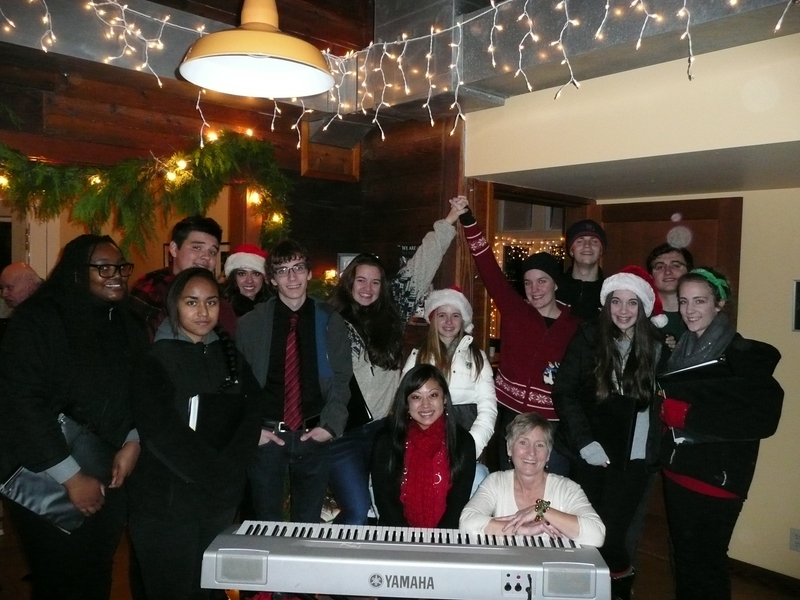 Holy Names Academy Vocal Ensemble performed at the 2012 event. This year the Eastside Catholic Combined Choirs will bring musical cheer. In 2012 WALH introduced a new tradition to the annual event. “Last year we started the ‘100 cups’ tradition, and it was a big hit.” Ives recounted. “Being a potter I am always looking for projects and this has been a great one,” she explained. “I make cups as a gift for our guests to use for the evening and then take home with them. They in turn are given the opportunity to give a gift to a senior in need by making a donation to Senior Services.” Commenting on the tradition, Denise Klein, newly-retired from her position of 10 years as Chief Executive Officer of Senior Services said, “Donations to Senior Services are the life blood of the organization. The organization especially appreciates donations from active volunteers and from With A Little Help. There is also something especially meaningful about gifts associated with a craft lovingly made—as with 100 cups.” Cups ran out last year and enthusiastic donations reached $1800. 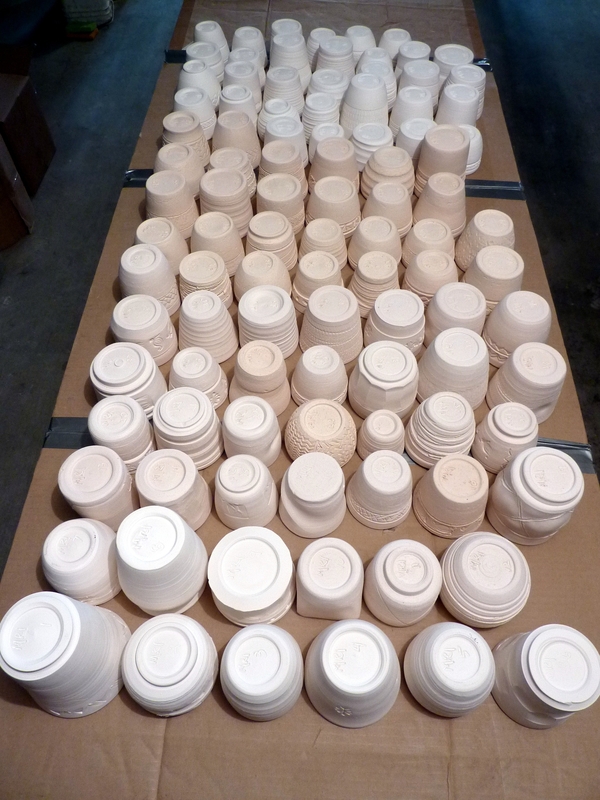 This year Ives is making 130 cups in hopes of meeting demand. The WALH crew thanks you for attending! 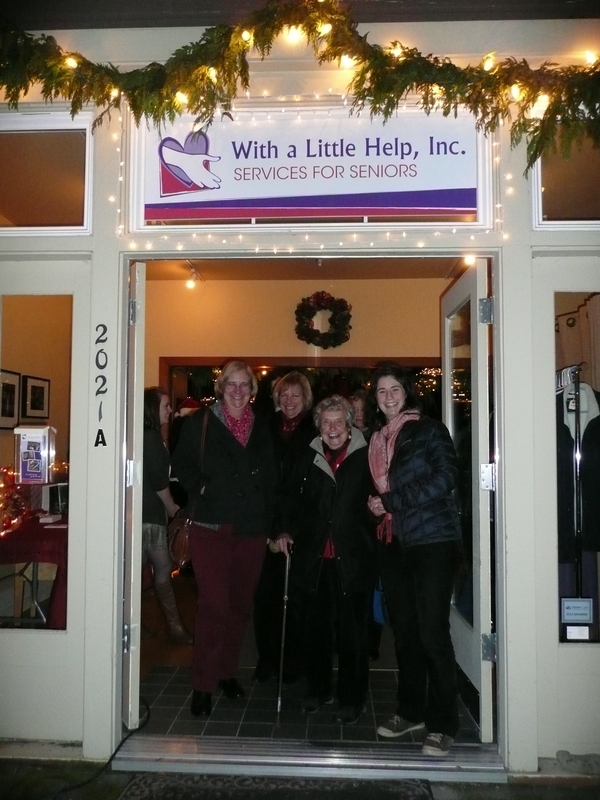 The Holiday Open House event at With A Little Help, 2021 Minor Avenue East, in the Eastlake neighborhood, occurs on December 4, from 4 pm to 7 pm. This entry was posted on Monday, November 18th, 2013 at 9:25 pm	and is filed under Newsroom. You can follow any responses to this entry through the RSS 2.0 feed. You can leave a response, or trackback from your own site.